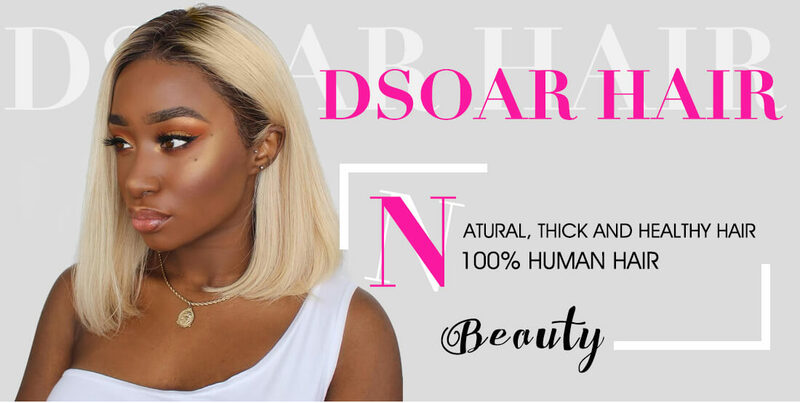 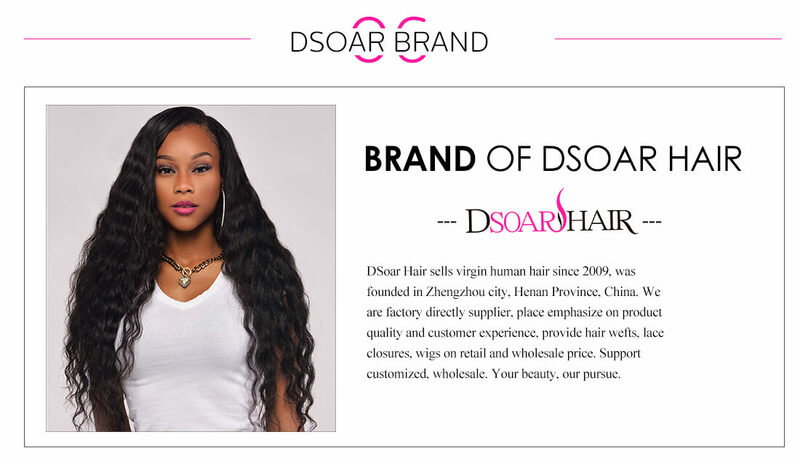 A************k 3/19/2019 Dsoar hair is the only hair I wear. 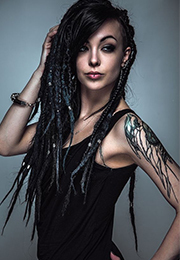 I absolutely love this hair. 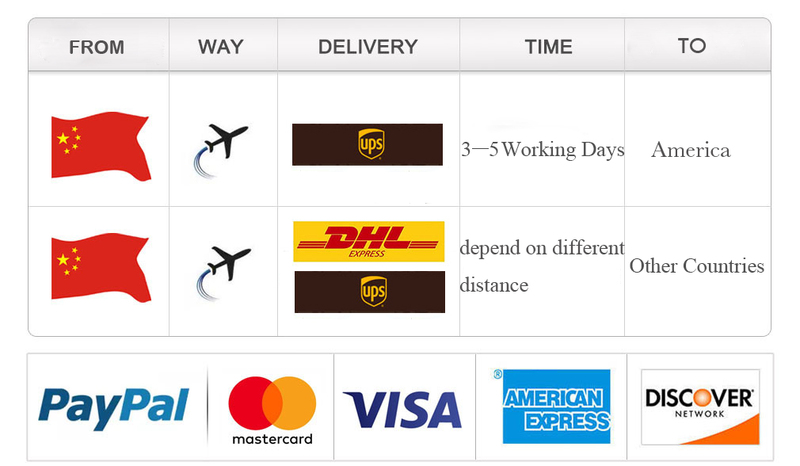 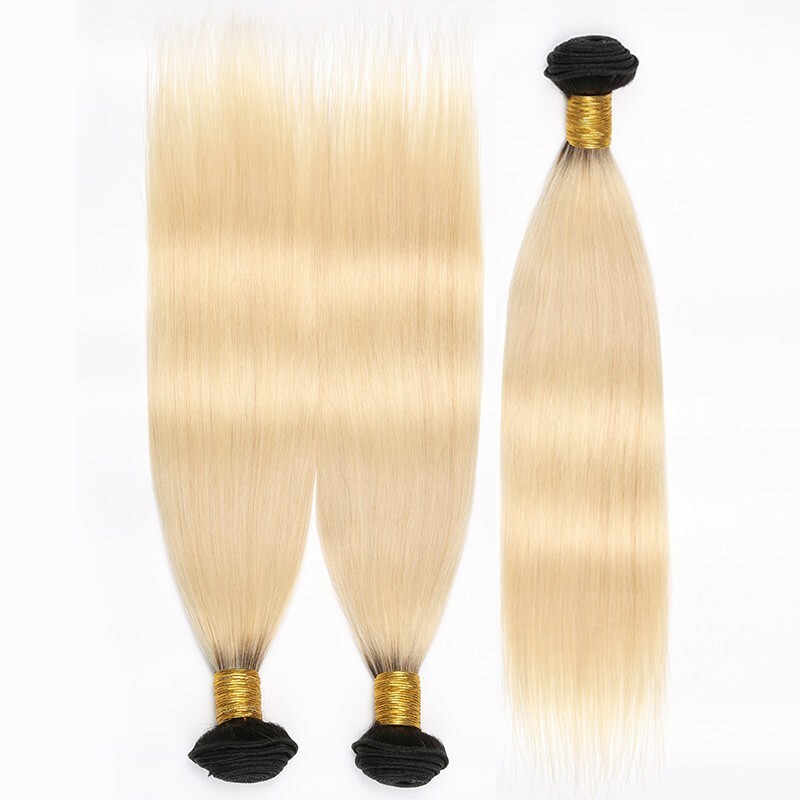 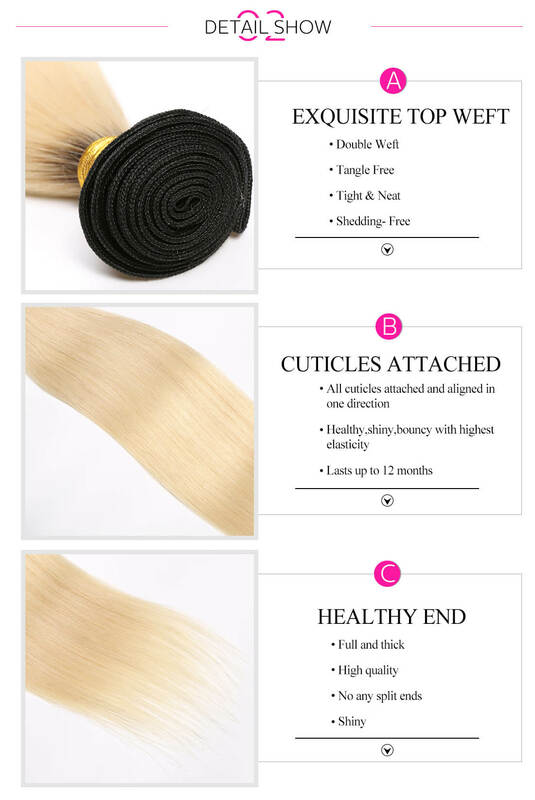 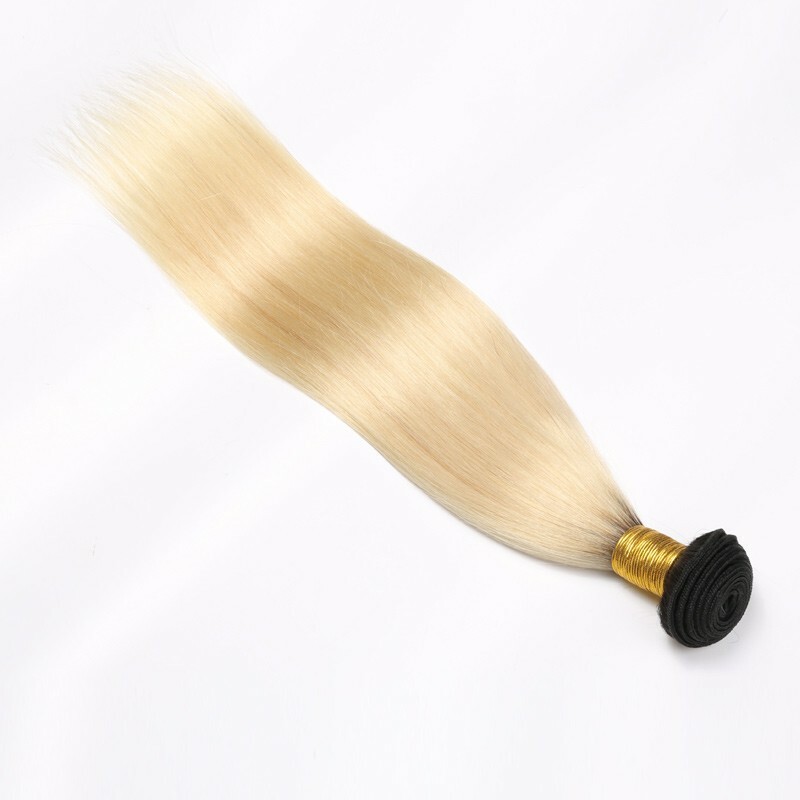 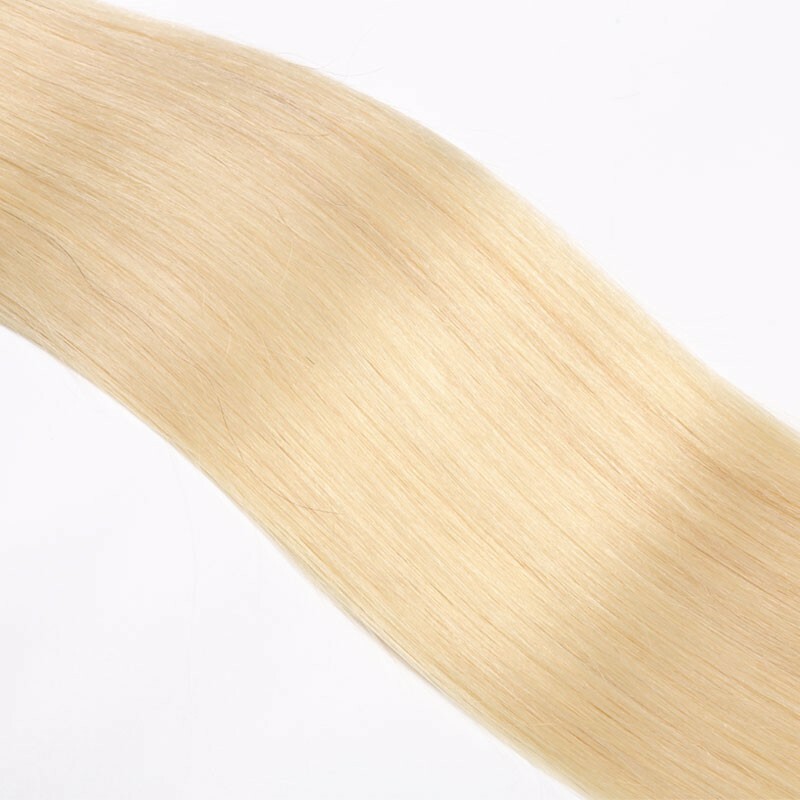 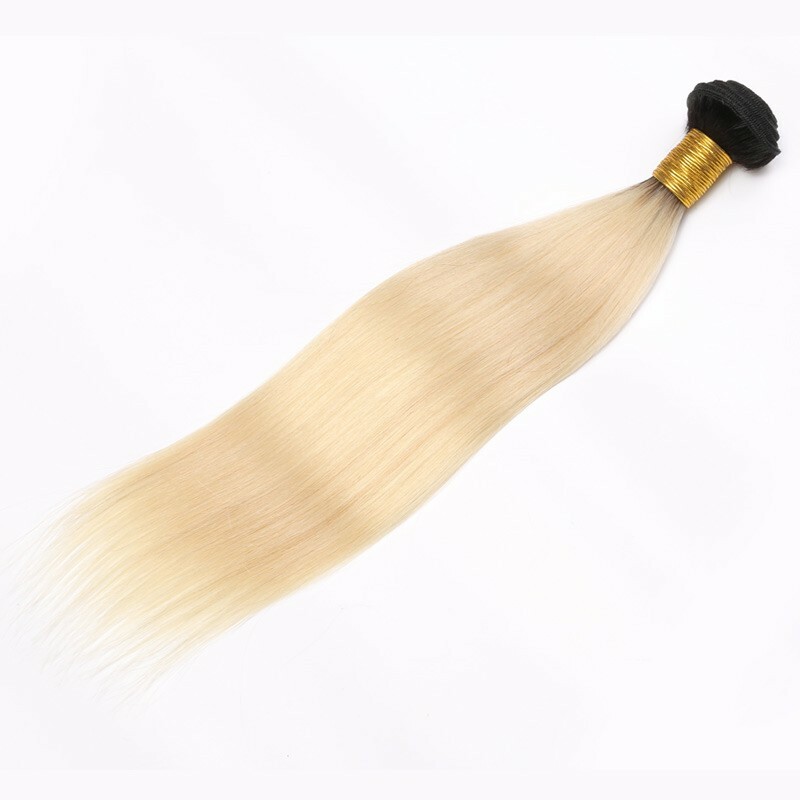 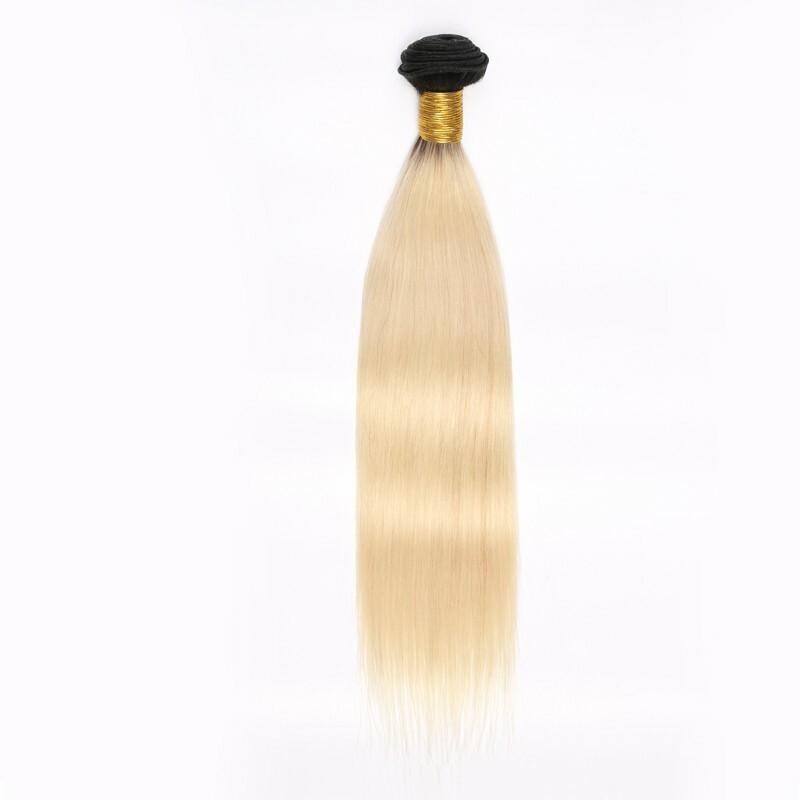 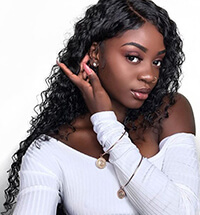 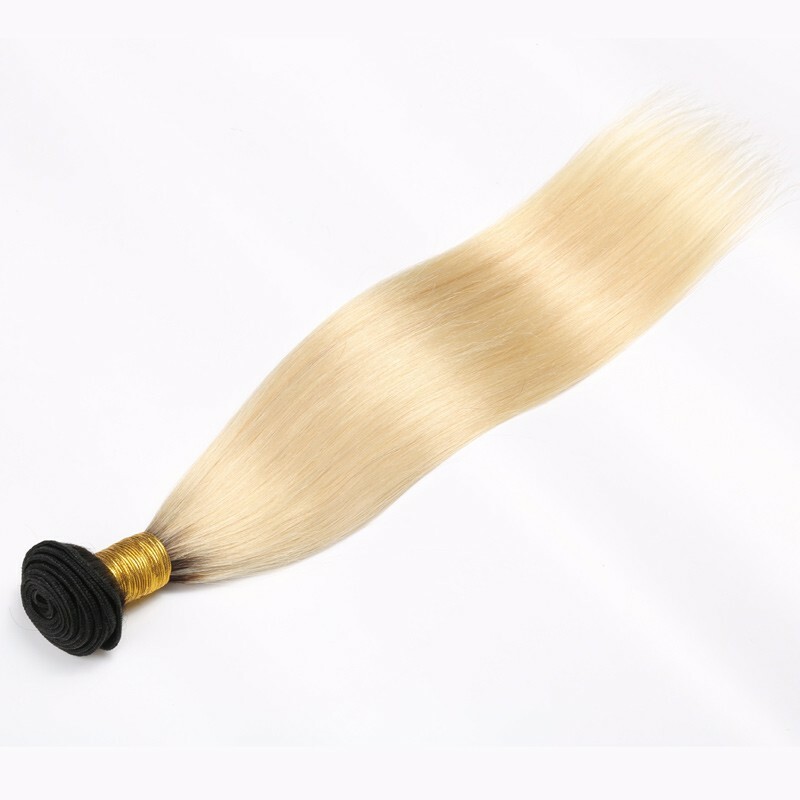 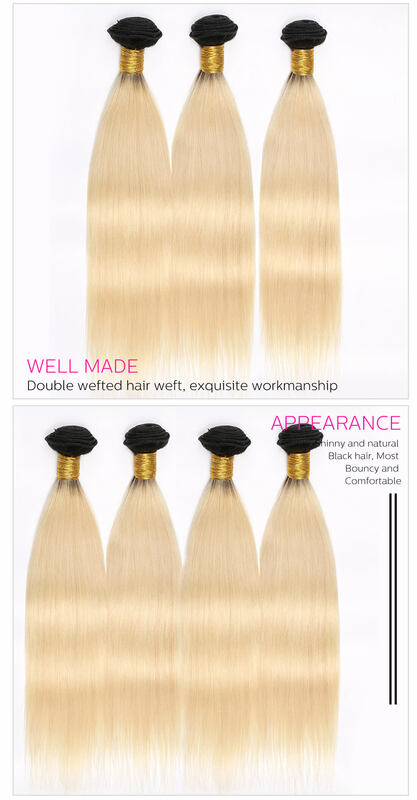 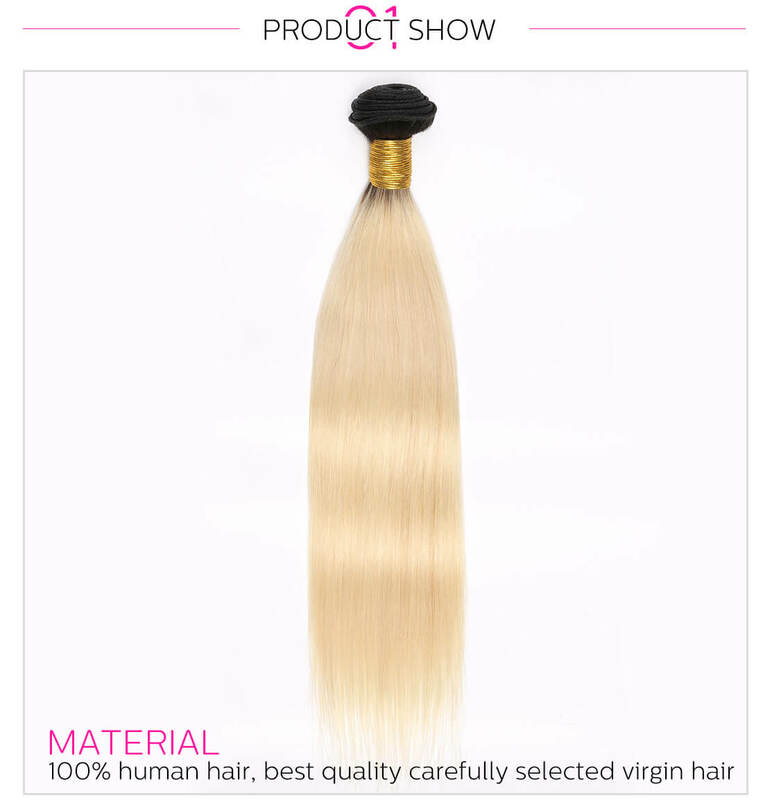 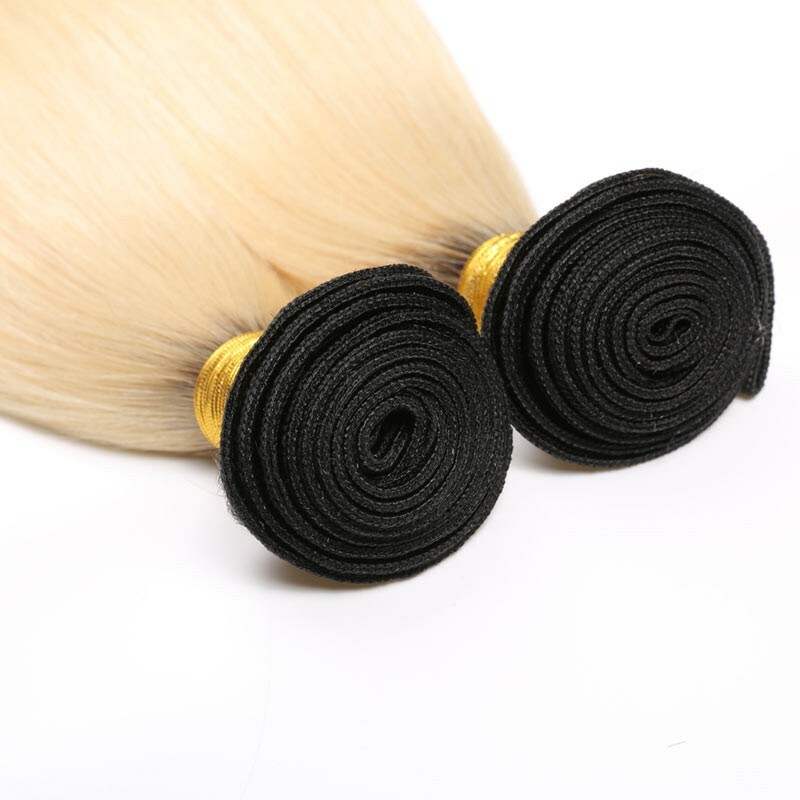 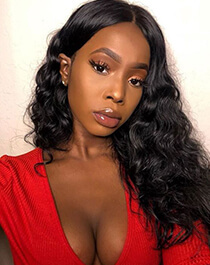 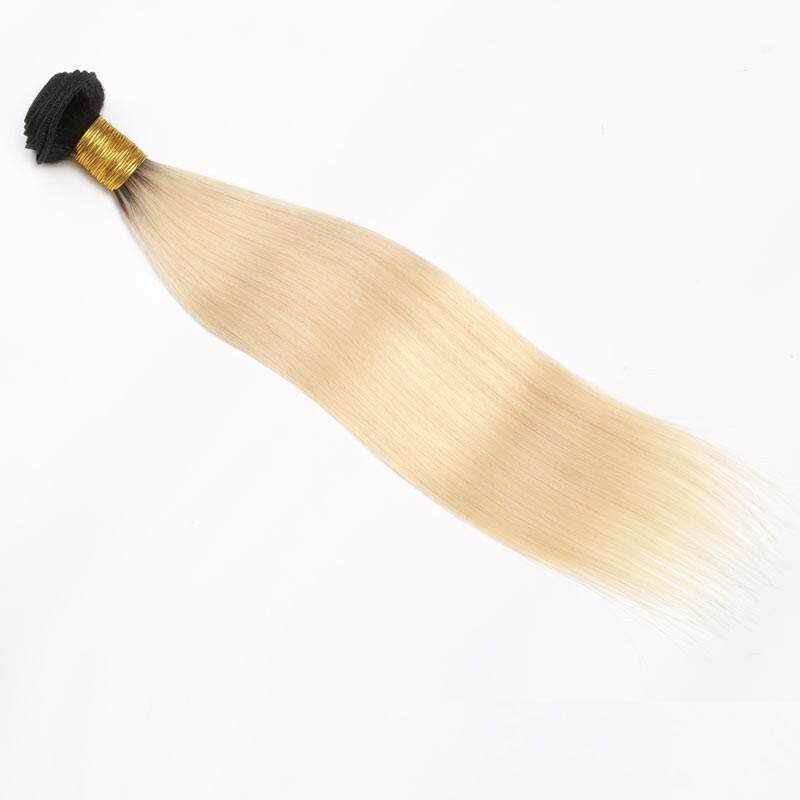 A**************e 3/6/2019 Hair is super soft, no shedding. 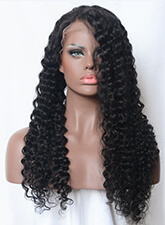 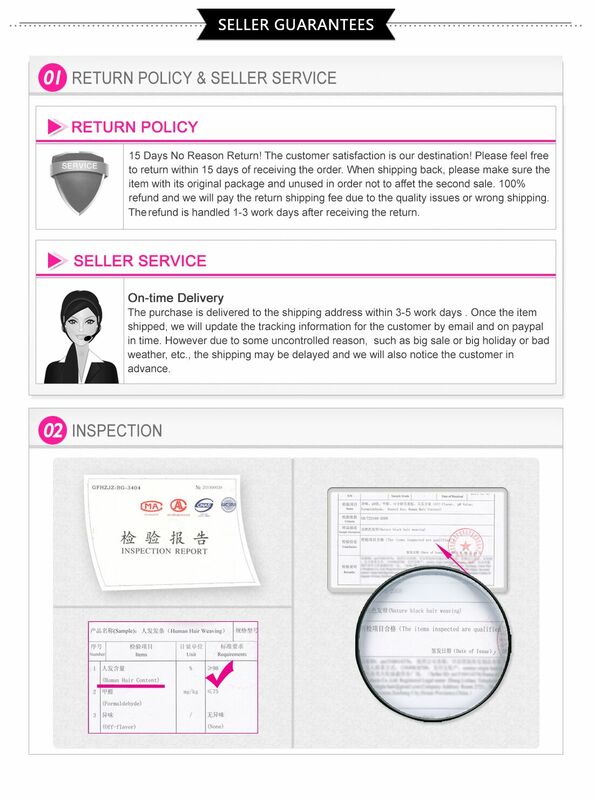 Love it will be ordering again.